Join us for our Signature class! 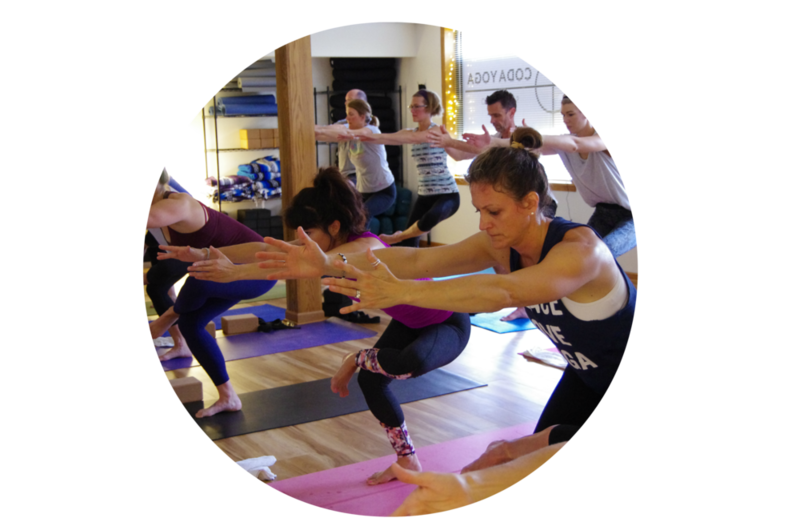 Built on the foundations of the Vinyasa Flow tradition this practice combines dynamic movement, creative and intelligent sequencing, breath work, meditation, and playful playlists all to help you create space, explore your practice, and navigate the flow. This complete practice begins by warming up the body, offering guided breath work, and progresses into a mindful and strengthening flow. 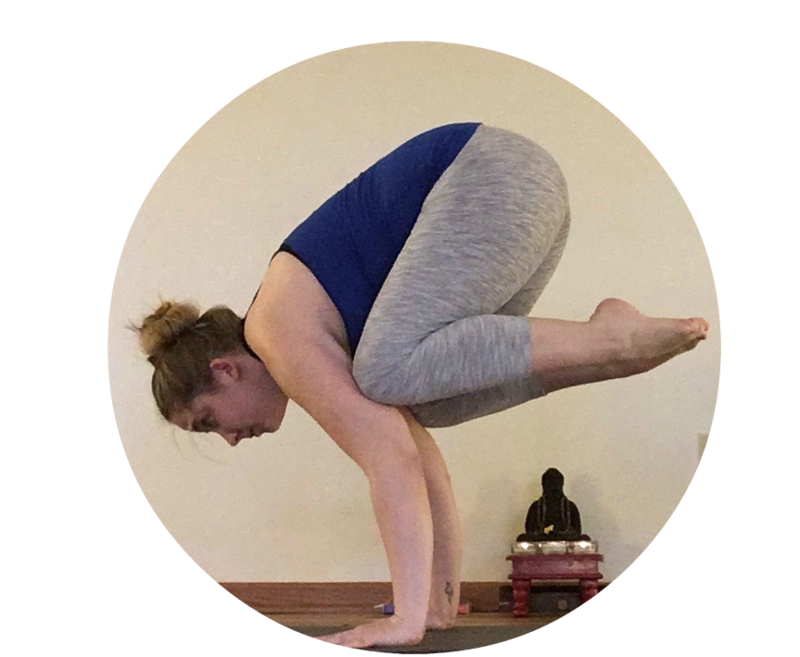 This practice is open to interpretation as each teacher places their own style and flare into a moderately paced practice that offers balance, strength, and flexibility. Start your day off by connecting with your breath, re-awakening the body, and increasing flexibility, strength, mental clarity and overall energy. Stretch, sweat, and tune in to get a fresh start to your morning! This practice ignites the flame and welcomes the heat with complex sequences focused on strength, stamina, and likely some sweat. We structure our practice with more vigorous movements for the experienced practitioner. This practice ignites the flame and welcomes the heat with complex sequences focused on strength, stamina, and likely some sweat. We structure our practice with more vigorous movements for the experienced practitioner to develop their practice further. Classes incorporate more diverse Pranayama (breath) techniques and the use of bandhas (physical energetic work). 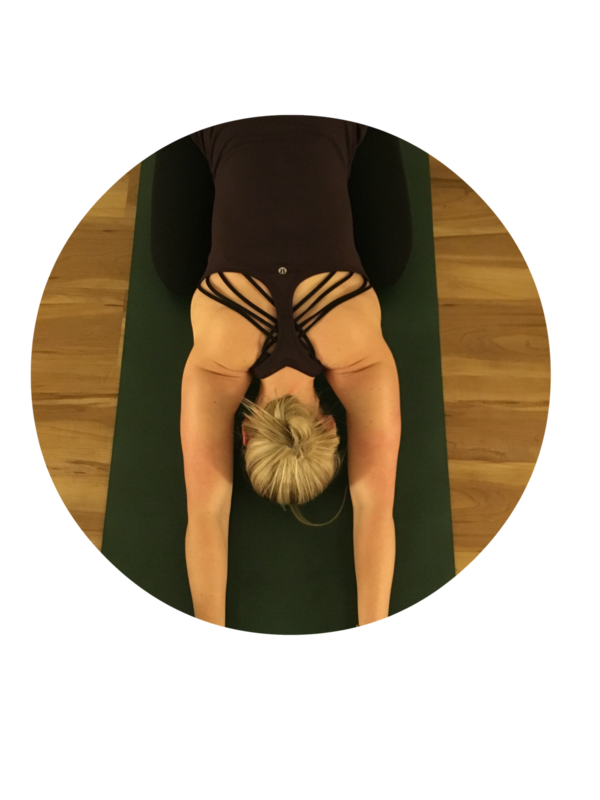 Be prepared to work with endurance-challenging sequences, core work, arm balances, backbends, and inversions. Students are strongly recommended to have had at least 6 months of physical practice and are in good health.